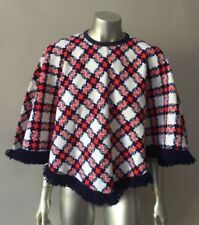 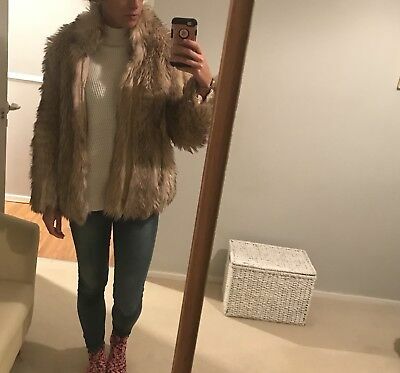 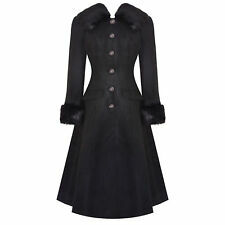 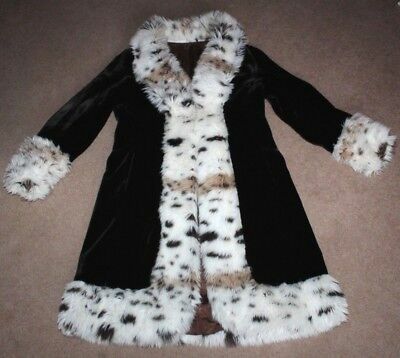 Vintage 1950s 60s Astraka Rockabilly Simulated Faux Fur Jacket Coat.Medium - 14"
Leopard Faux Fur Coat and Matching Hat. 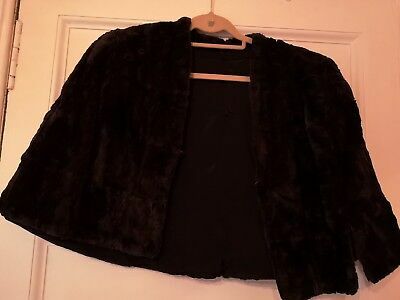 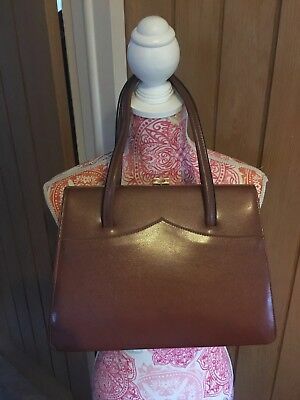 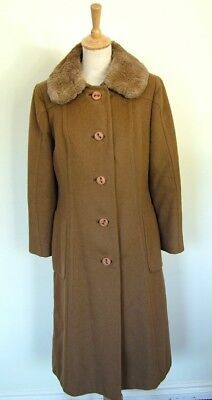 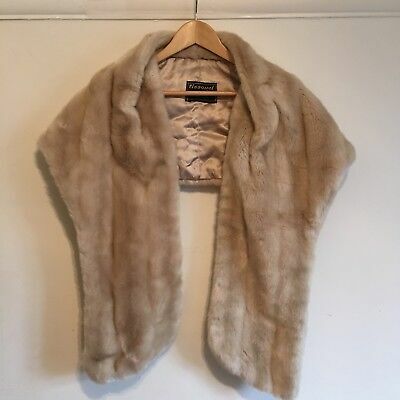 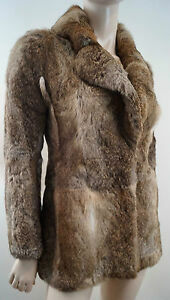 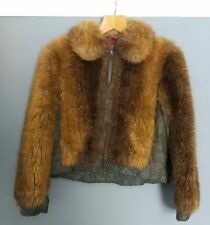 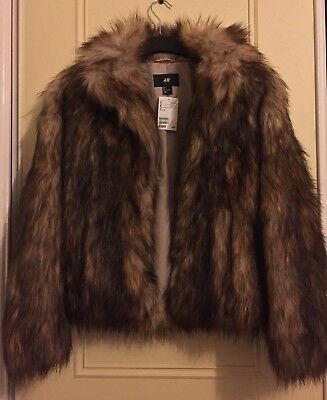 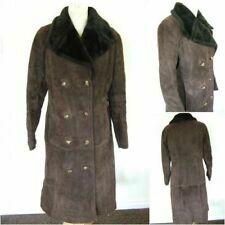 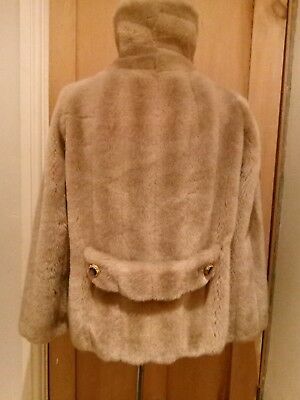 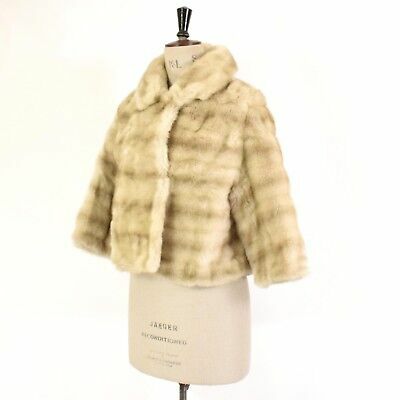 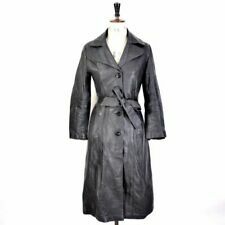 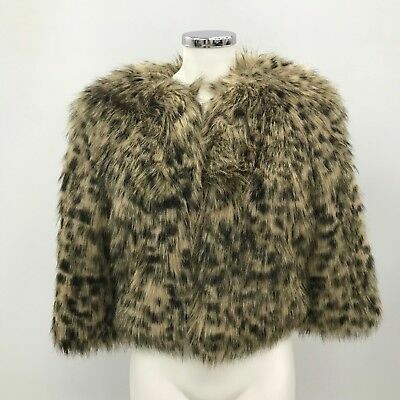 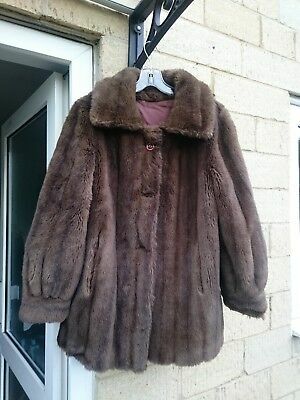 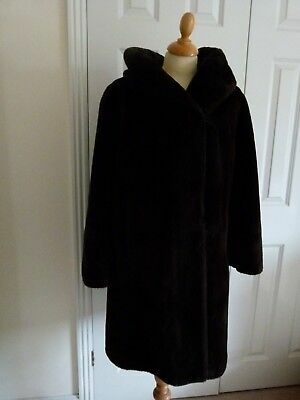 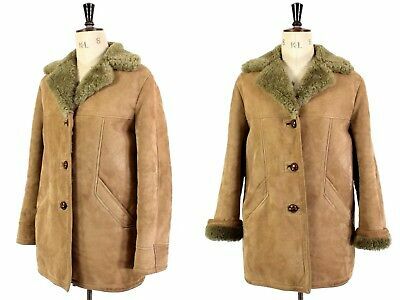 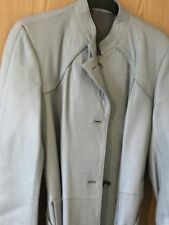 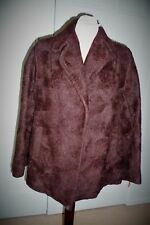 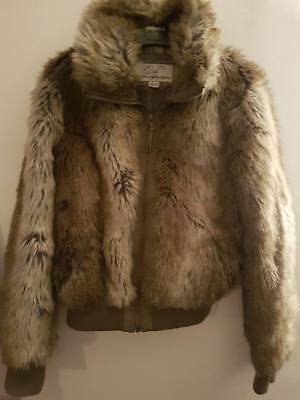 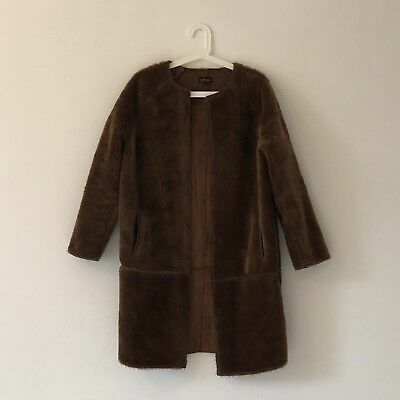 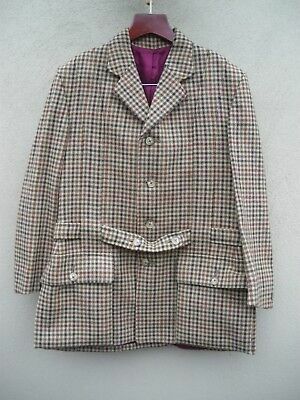 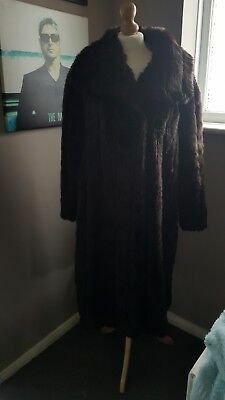 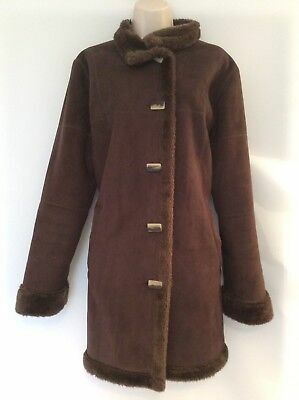 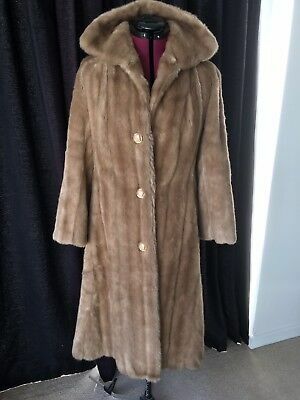 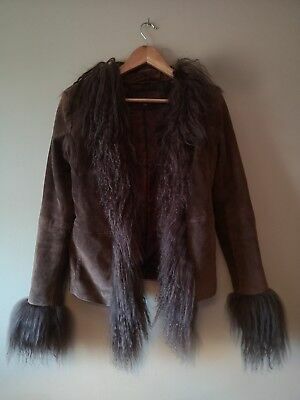 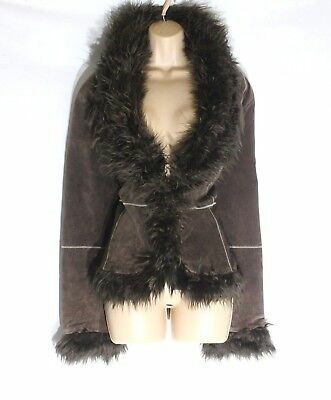 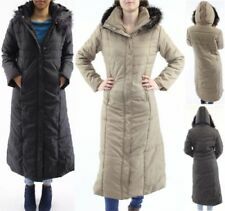 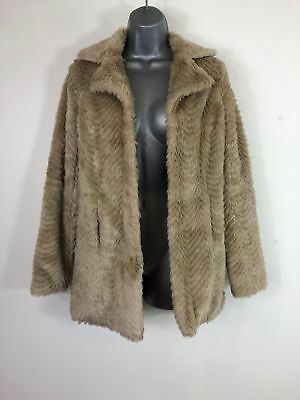 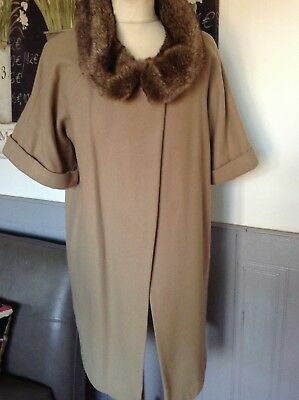 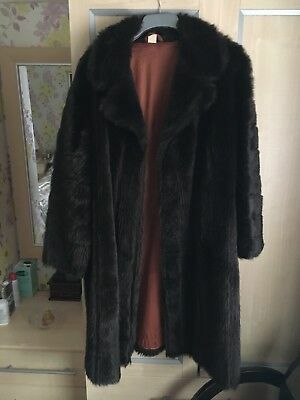 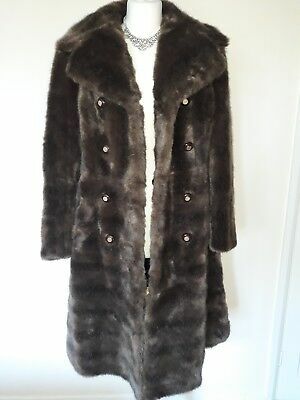 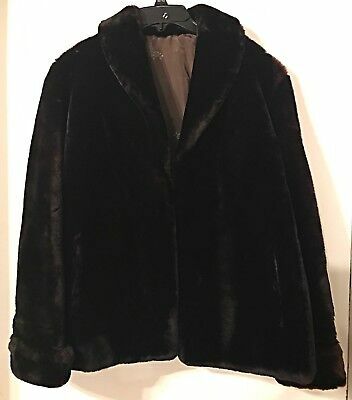 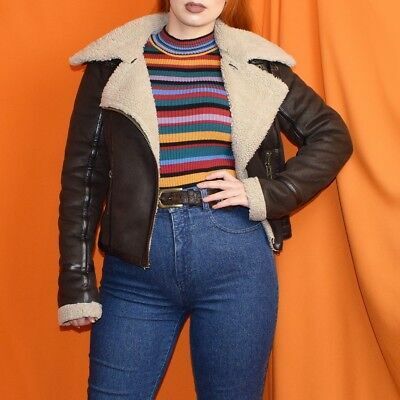 Vintage brown Fur Fabric Jacket/Coat by Bickler size Large 16/18. 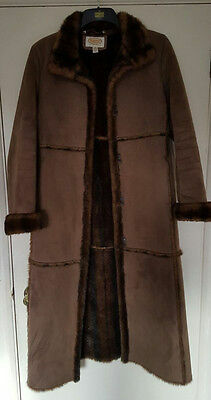 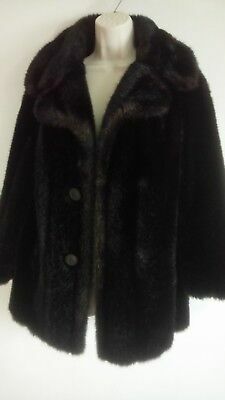 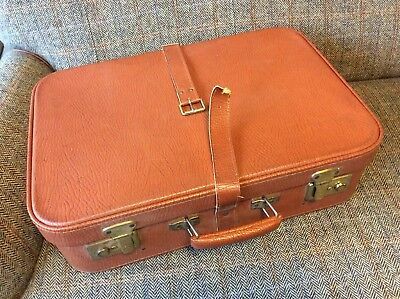 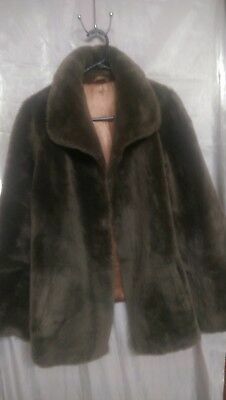 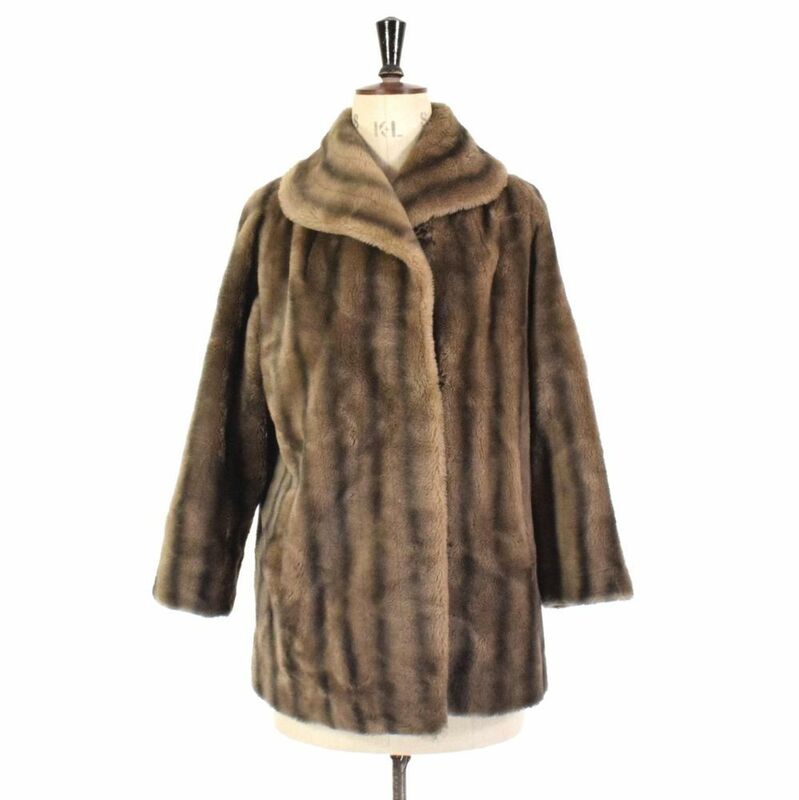 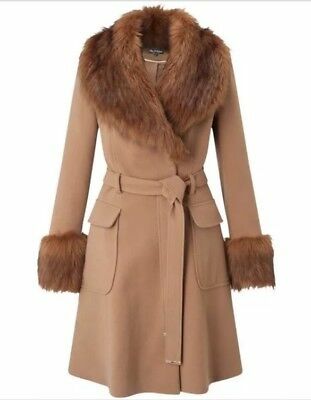 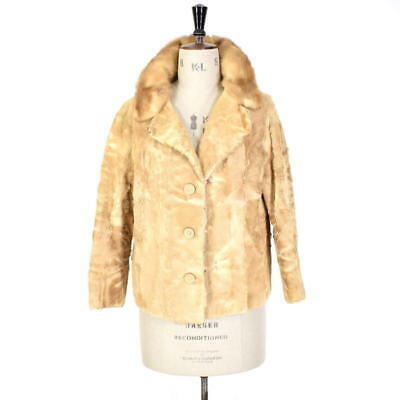 1950's Vintage brown Faux Fur Coat by Tissavel, France.